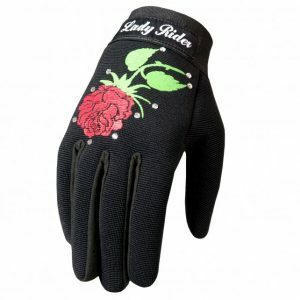 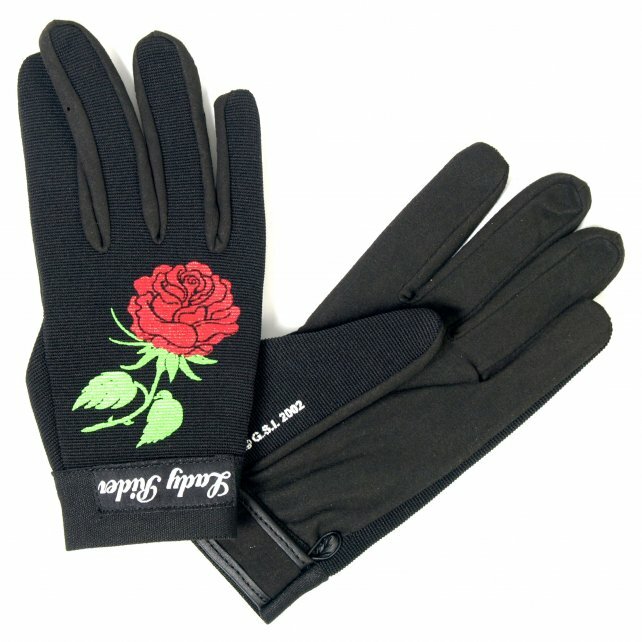 Lady Rider Mechanic’s Gloves contain a beautiful red rose graphic and are a great alternative to traditional leather gloves. 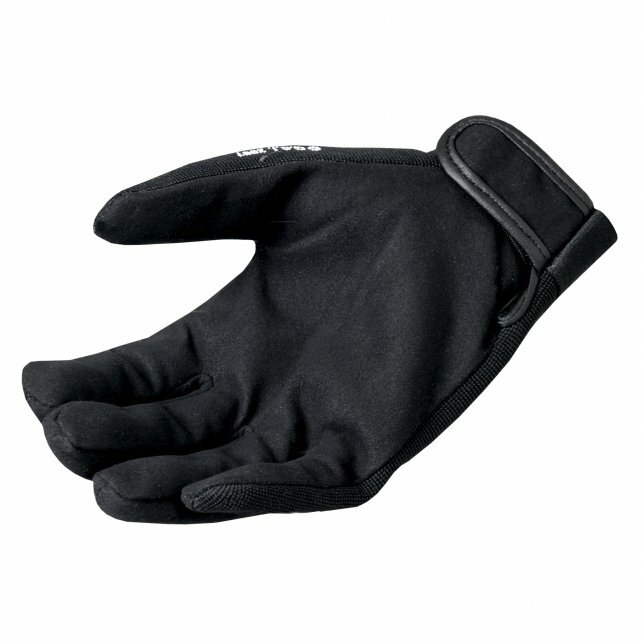 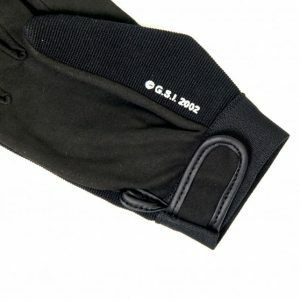 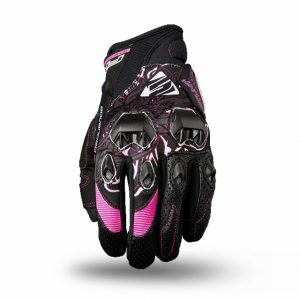 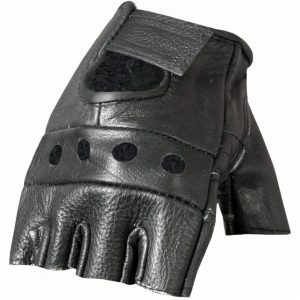 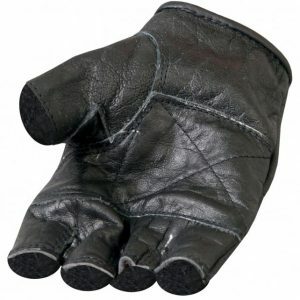 These gloves are made of heavy duty fabric with an adjustable wrist closure and are designed to keep your hands safe while you work on your bike. 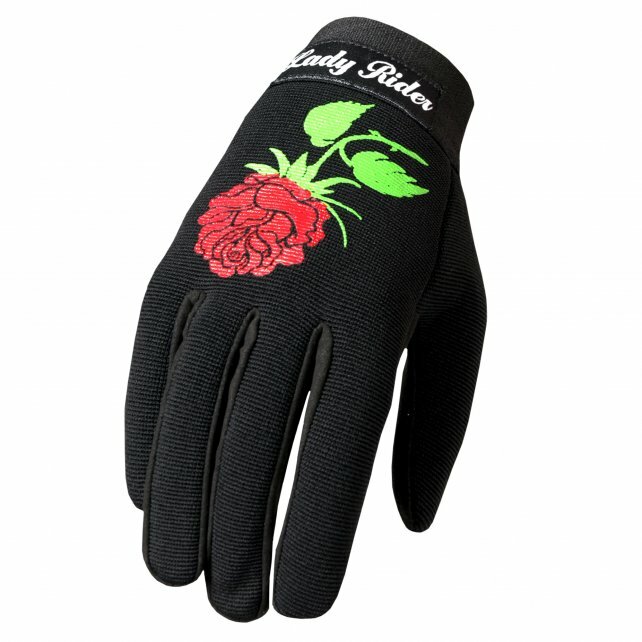 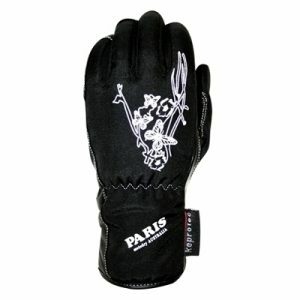 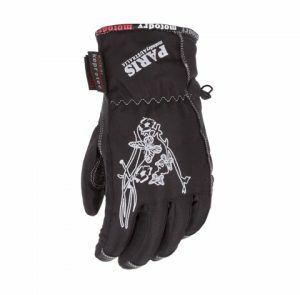 Long lasting and chic, these mechanic’s gloves are also perfect for riding! 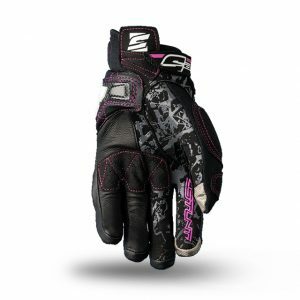 Complete your biker look and get yours today!